I'm shooting macro video with a Sony a6300 with a 50mm macro lens. I'm trying to do food shots with extremely shallow depth of field, for example two cookies, one behind the other. I'm trying to do a 3 second video with the back cookie in focus, then quickly snap the front cookie into focus. The trouble is when I twist the focus ring it shakes the camera and the video comes out shaky. I've put it on a tripod but it's not enough. Since the shot is so close-up, even the tiniest shake makes the video look bad. Any tips on how to stabilize the shot without buying expensive equipment? The multi-exposure suggestion of @junkyardsparkle is best for a sudden transition, but for a smooth one, add a handle to the ring so that you can apply only tangential force. 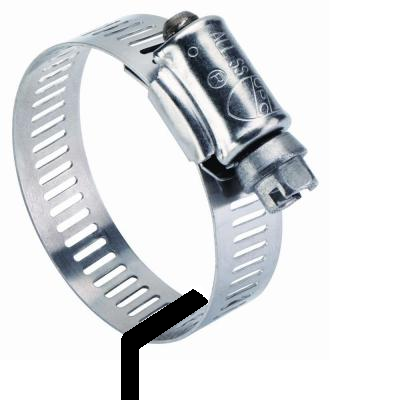 For example, apply a hose-clamp with a bit of cardboard or wire, bent at a right angle, to the ring and tighten very gently. Then just apply slow and gentle pressure to the end of the "handle", so you don't need to grip the ring. You might line this handle with a bit of tape to avoid scratching the lens. All tripods are not equal. 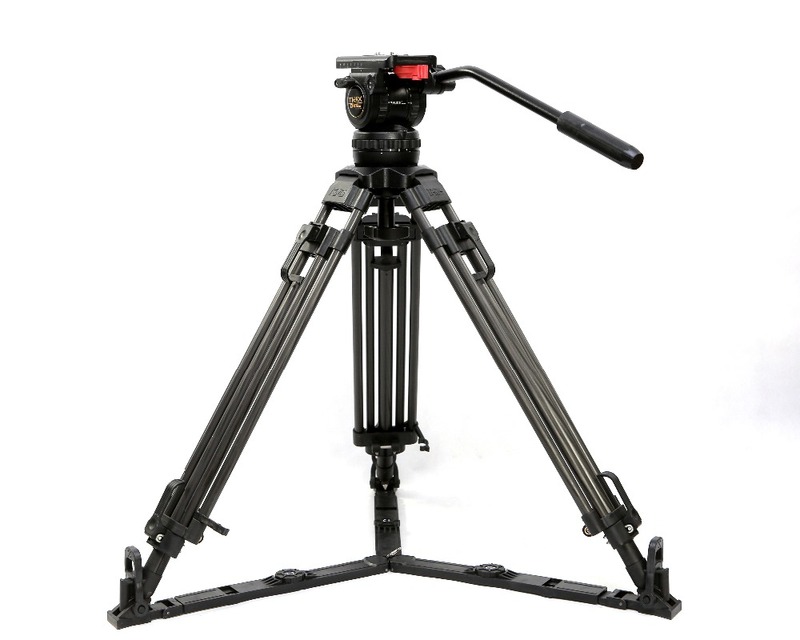 Even with follow focus types of levers, you still need a more substantial tripod to shoot video when operating the camera with physical inputs than you need to shoot stills using a wired or wireless remote. The legs themselves need to be heavier to resist vibrations. 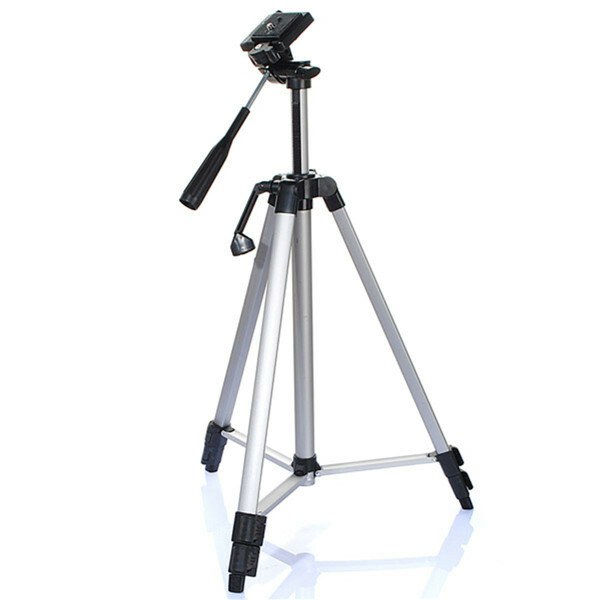 Forget any tripod that requires raising a center column to get the height you need. The head, preferably one with fluid drag, also needs to be much heavier and robust with adjustments that don't flex when the camera is touched. Assuming there's nothing going on in the scene, you could shoot it as a time-lapse: take one frame of the initial focus, take number of intermediate focus steps that you want (duration of change in seconds x 30, probably) and a final frame. If shooting this way still creates jitter, you can align the shots in software before creating the video. The first and last shots can simply be repeated for whatever duration you want. If you aren't familiar with how to use software to do this, a search of this site will turn up many answers about the topic. Keep in mind that you may need to frame your shots a little less tightly to allow for slight cropping inherent in alignment. If you do this sort of thing often, how about using a macro focussing rail to translate the entire camera? Here's a write-up concentrating on one particular model. I'd actually buy a cheap one from ebay and try removing or relaxing the rack and pinion drive to allow it to be shifted by hand. These have 15 cm (6") of travel and cost ~£/€/$15. I've just ordered one myself in fact. This assumes your cookies aren't too big, and neither is the gap between them. Weight it down e.g. hang your bag off the bottom of the centre column. Don't extend the centre column at all. On most models don't extend the legs more than you have to, especially the thinnest section(s). Do all the knobs up firmly (but not so you struggle to undo them) including the screw into the camera. You could use an app to connect a PC or a smartphone to the camera and control it. A wireless connection would eliminate the vibration entirely. Shooting macro, you could consider moving the camera on a slider rail rather than racking the focus. In Macro work, you generally set the magnification then move the camera to focus as the movement of the front element is so great during focusing in macro it changes the size of the image/magnification as well when you focus where camera movement has less of a magnification change. If you are not shooting macro but just with a macro lens you can throw my advice out the window. Macro is considered life size on the film plane up to about 5x beyond that is Micro. Not the answer you're looking for? Browse other questions tagged focus image-stabilization or ask your own question.